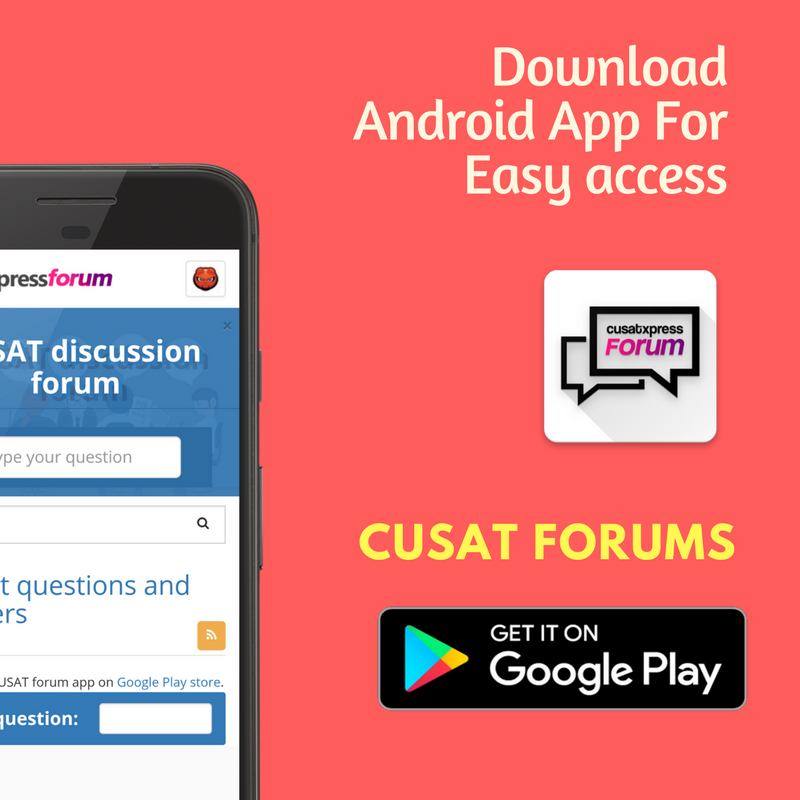 My position after third allotment | CUSAT Questions Forum Yes you may... Just keep the hope. Sir, after my third allotment , my rank is EC1P (ETB) - 99 . Do i have chances in real time allotment? I am getting so worried ! :( Will i? Yes you may... Just keep the hope.